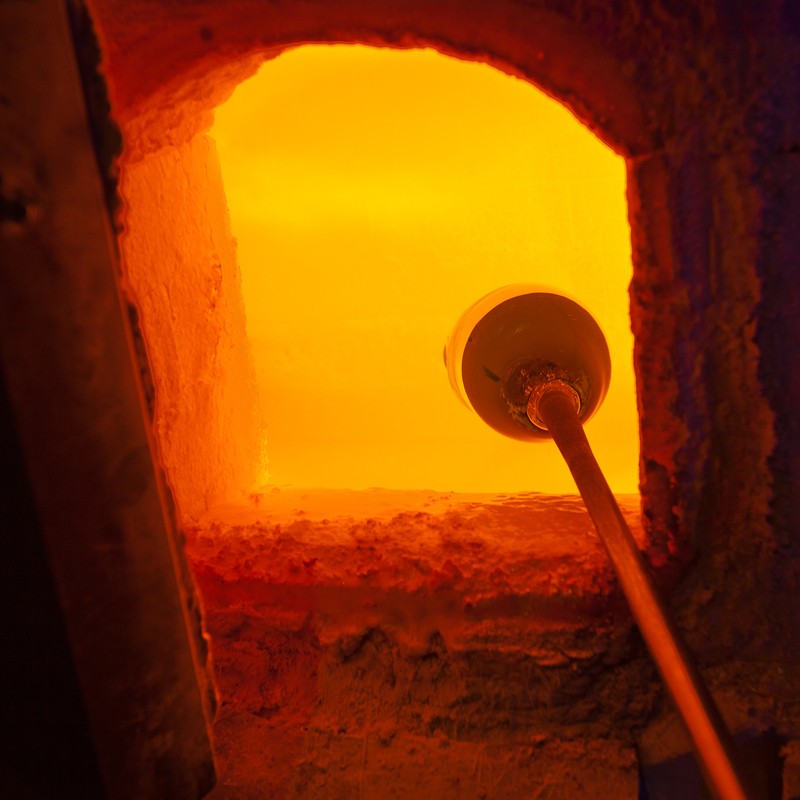 Learn the basic skills necessary to complete simple blown vessels. Students will receive plenty of individual attention in this class and instruction time will be divided between demonstrations and supervised work. This class meets on Thursday evenings for ten weeks beginning March 7th.